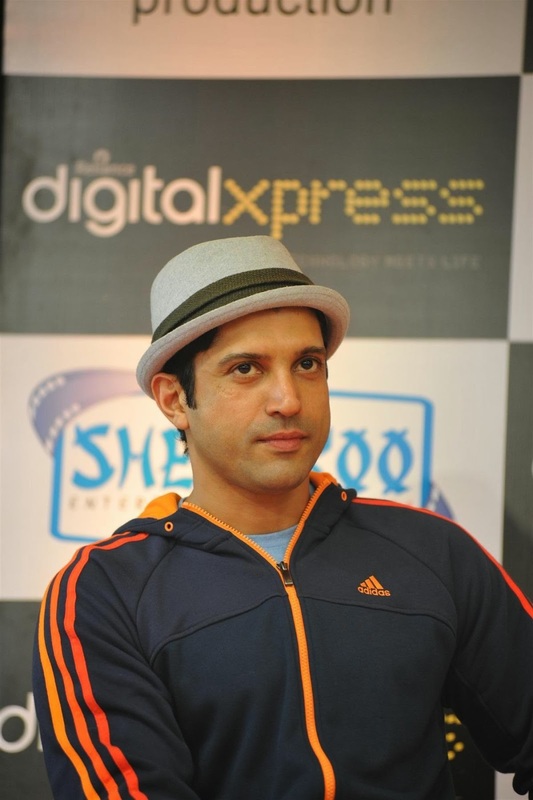 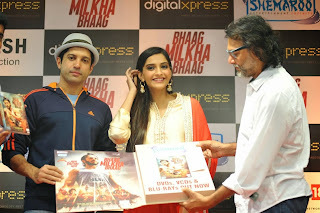 Sonam Kapoor and Farhan Akhtar Launches Bhag Milkha Bhag DVD. 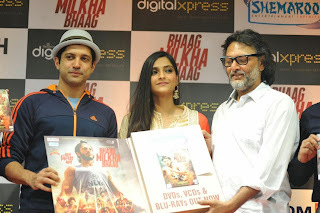 Bollywood Actor and Director Farhan Akhtar and Actress Sonam Kapoor Launches their recently released movie Bhag Milkha Bhag Home DVD. 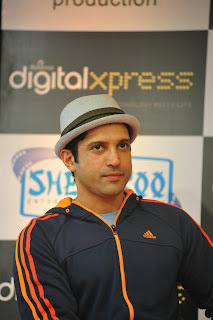 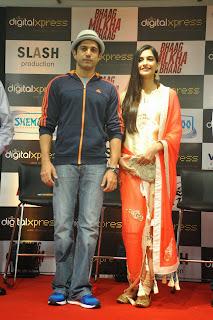 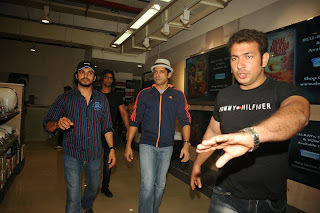 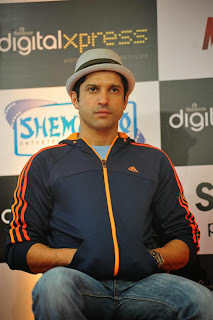 Sonam Kapoor and Farhan Akhtar's Latest Pictures Gallery from the launch of Bhag Milkha Bhag DVD Release.